I think we can tell that this anime is based on a video game, but I'm not sure there was a platformer level for Nero in this particular one. Rin does a bit more in this chapter than just show up at the elevator. Nero holds hands with Hakuno to make sure he doesn't get lost in the long corridors of this floor. Rin teases her about the practicality of defending against sudden attacks outweighing the need for a little physical contact. Lots of weird dreams or memories in this Alice in Wonderland style floor. Did Amari really have a conversation with Hakuno like this? If Nero has a sword in her hand, she needs to close the distance quickly. It's like her jam. 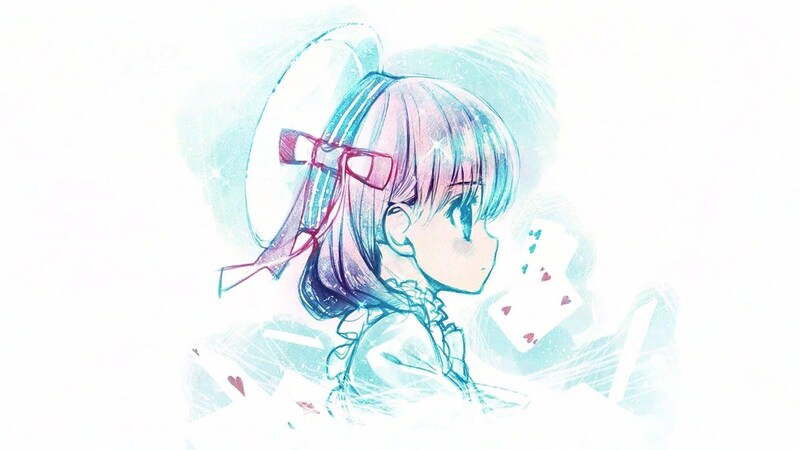 The doll-like Master Alice features in the end card. 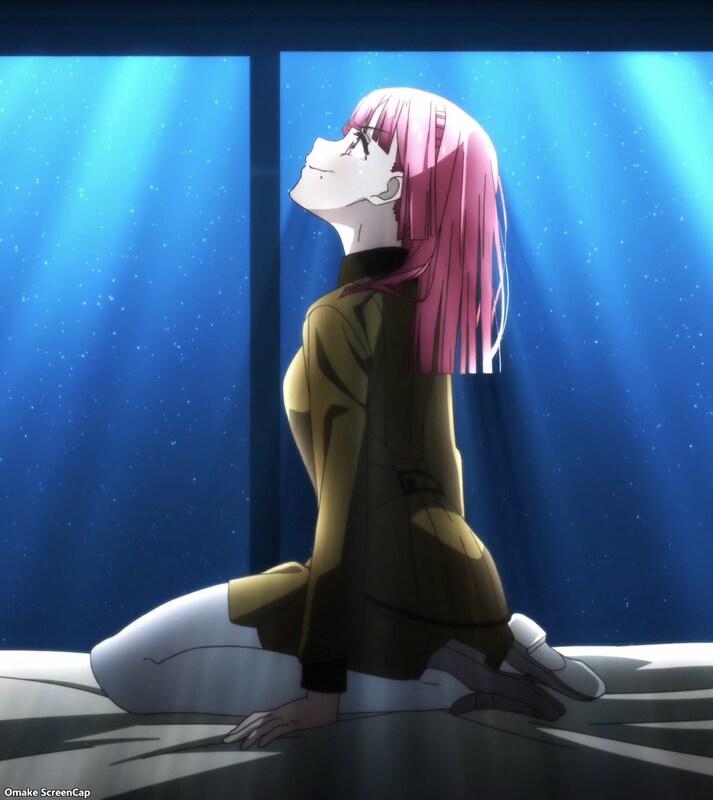 Maybe we'll have her Servant in the next episode's card?